Attention, Love Cats! 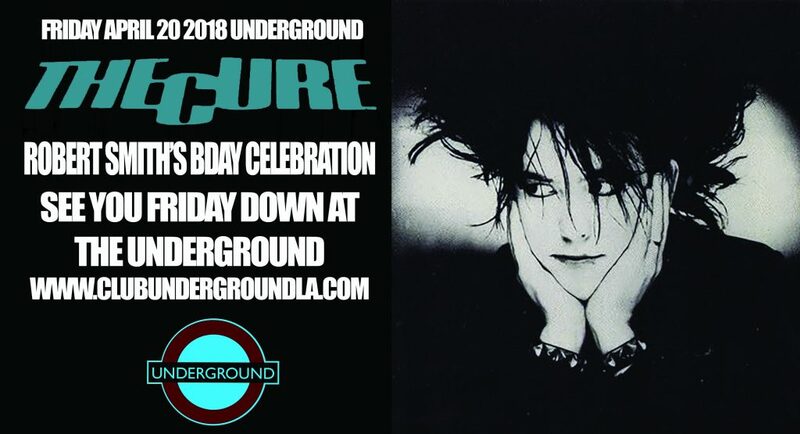 Friday (April 20), we pay tribute & celebrate the birthday of Robert Smith of THE CURE down at the Underground. THE CURE, the band whose “Lullaby” kept us up at night and whose “Lovesong” had us racing to the dance floor. 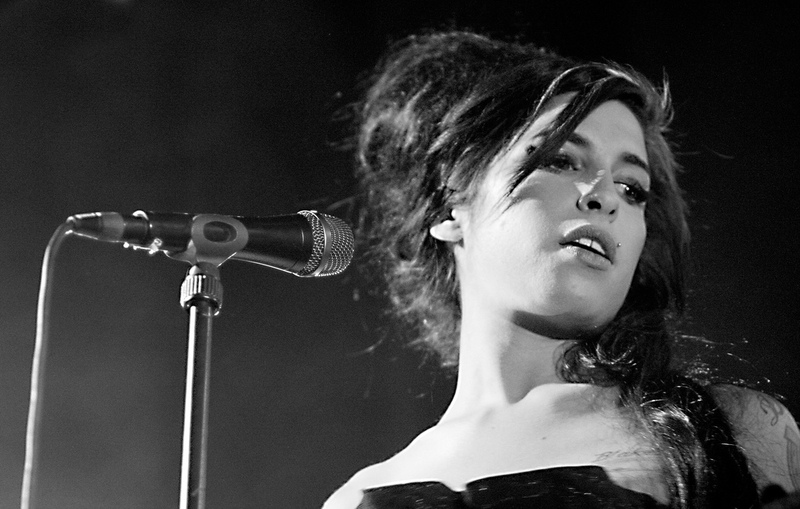 Get ready to geek out at Underground’s Cure Night. DJs Larry G. will satisfy your Robert Smith cravings with hit singles, not-forgotten album cuts, B-sides and side projects. Plus limited edition reproductions of The Cure past concert tour posters!!! Red lipstick and teased hair encouraged. Trainers optional. FRIDAY APRIL 20, THE CURE NITE! !